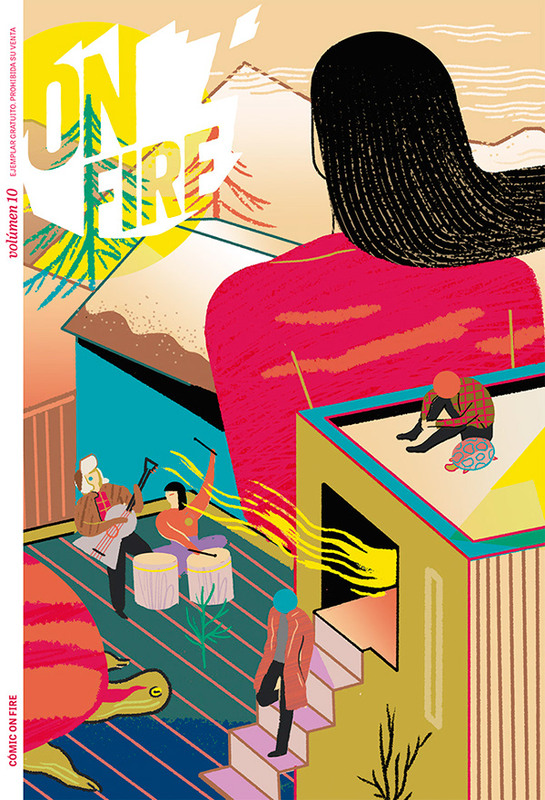 ON FIRE is a magazine about comics and music published by Movistar Plus. This is a special number for a music festival called WAM. 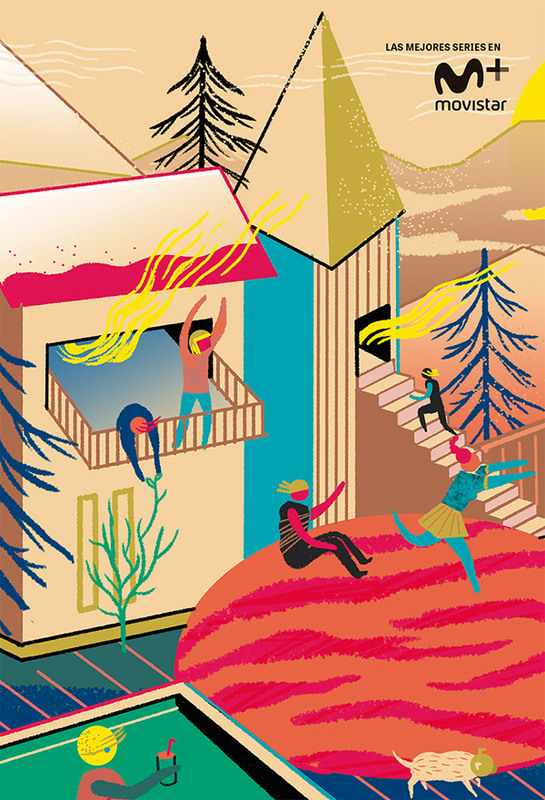 They asked me to create an illustration for the cover inspired on FÉLIX, their new tv series. The issue presented several short comics drawn by Carla Berrocal, Paco Alcázar and Albert Monteys. 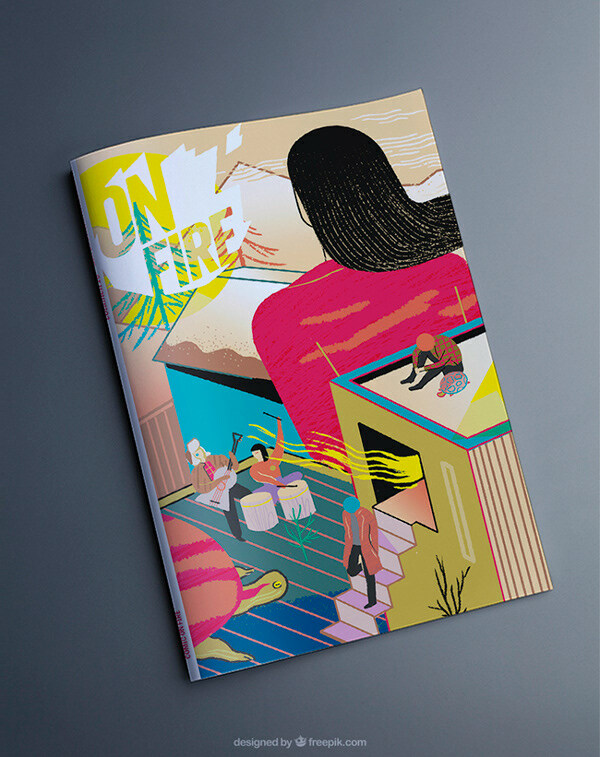 ON FIRE is a magazine about comics and music published by Movistar Plus. This is a special number for a music festival called WAM. 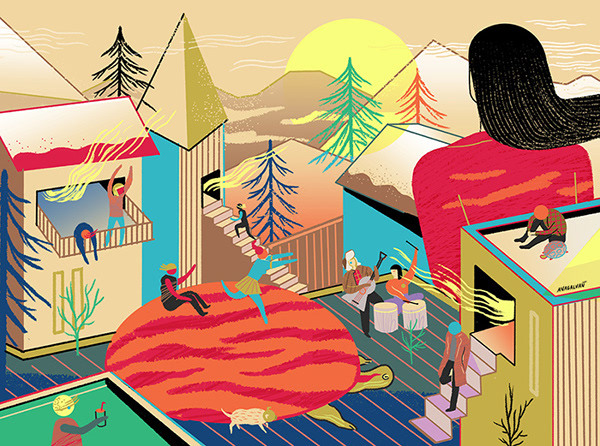 They asked me to create an illustration for the cover inspired on FÉLIX, their new tv series.